Alloy rims are top sellers here on PakWheels and people frequently search for the hottest products in the alloy rims section to find the perfect two pairs for their rides. Whether you wish to buy alloy rims for Honda City or seek better alloy rims for Toyota Corolla, PakWheels should be your go-to spot. Here at the online marketplace for cars, you can find top of the tier alloy rims for sale that can be delivered to your homes anywhere, anytime. You might be wondering whether the tyres and alloy wheels at the website are genuine? The answer is yes. These alloy wheels are specially procured from different renowned brands, including General Tyre that has recognized multiple times as a popular local brand for tyres. Also, there are several international brands in alloy wheels apart from the local vendors that are readily available here. 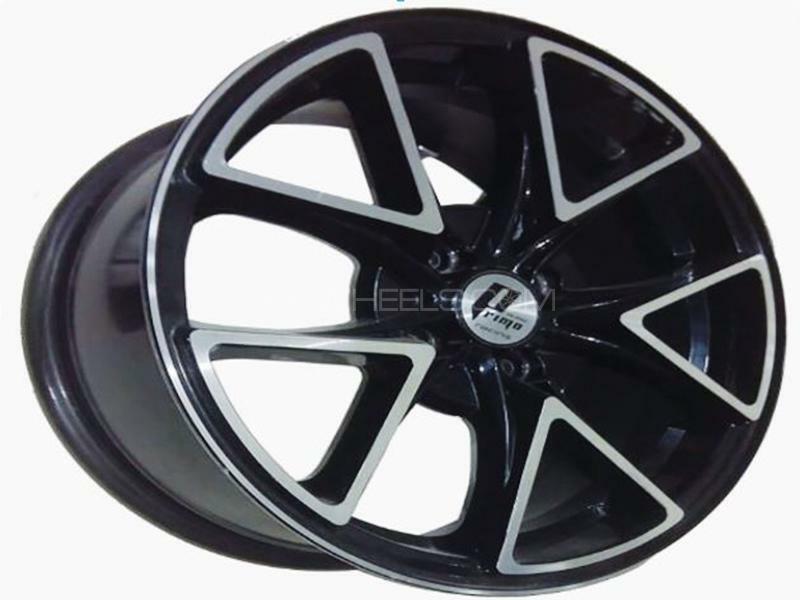 Like other auto parts and car accessories, there is a wide range of alloy rims prices to choose from and people can set their preferences in this regard. Alloy rims prices depend on the quality, type, design and brand of the particular article.Suzuki Mehran 12 inches alloy rims can be purchased in around Rs 15,000 to 35,000 while Honda 14 inches alloy rims come in different varieties and their starting price is Rs 15,000. There’s no need to worry about the pricing of alloy wheels as customers can find the cheapest yet quality products by filtering the results. Car alloy rims generally come between Rs 20,000 to Rs 70,000 as the price depends on various factors. For instance, if you wish to buy a 15 inches gold chrome alloy rim set, you’ll come across different products above Rs 50,000. Cars are likely to have wheel diameters between 14 inch and 19 inches. PakWheels offers genuine alloy rims for all popular and rare cars in Pakistan, and that too at an affordable price. One just needs to know the size of the tyres and wheels. If the alloy wheels are out of proportion with the size of tyres then it’ll be difficult to install them in the vehicle. There are multiple choices as a variety of alloy wheels for sale are available on the online store. All kinds of car alloy rims can be searched with respect to the car make, including Toyota, Honda, Suzuki, BMW, Mercedes Benz and other options. You may want to check out our assortment for genuine Toyota Parado 18 inches alloy rim set or Suzuki 13 inches alloy rims. For instance, Suzuki Mehran 12 inches alloy rims are in great numbers on the store. Honda 14 inches alloy rims are also present on the site with a diverse variety in terms of brands, quality and durability. 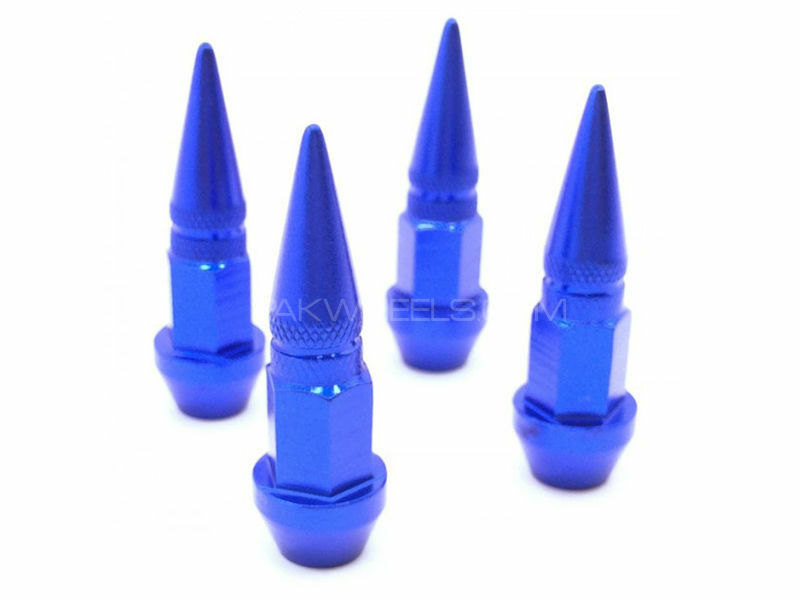 One can also buy car alloy wheels parts and accessories, like disc covers universal lug nuts, anti-theft nut set, valve caps and other items. PakWheels, being the trusted online portal for all car-related needs, offers free shipping on all car alloy rims for sale. Rather than going to your local tyre vendor in town, you can just make a few clicks on your smartphone and order different car rims in elegant designs. These original alloy rims will be delivered to your doorstep after which you can get them installed right away. Car alloy wheels can thus improve the exterior look of the car and make the drive comfortable.